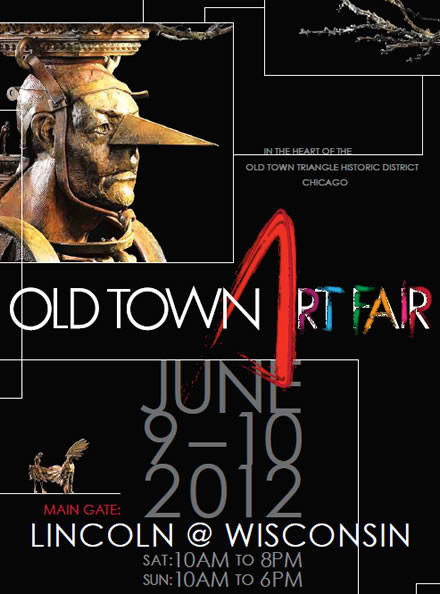 It's supposed to be another gorgeous weekend in Chicago which is perfect for strolling through the Old Town Art Fair. This art fair is one of my favorites, and was even selected as one of the top 10 art fairs in the country by AmericanStyle Magazine last year. You won't want to miss out on some amazing art, delicious food, and great music.